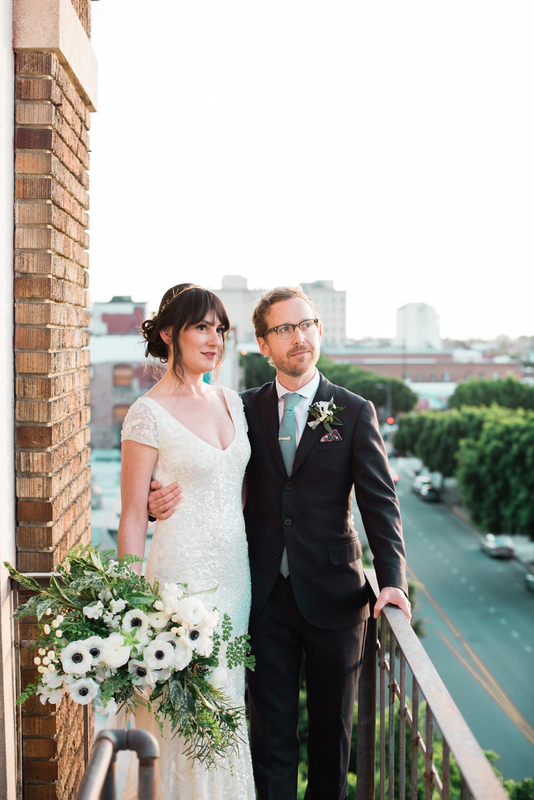 This lovely shoot was featured on Green Wedding Shoes as well as Hudson Loft. Both makeup and hair, for this bride. This lovely shoot was featured on Style Me Pretty.